Downtown Sarasota is the perfect destination to combine beautiful Florida waters and nature with exquisite shopping and nightlife. One of the best things about Sarasota is the abundance of restaurants. So you may be wondering where to eat in Sarasota. From fresh seafood to cultural favorites, there’s something for every palate here. Duval’s tagline says it all: Fresh. Local. Seafood. They get their fish daily and filet everything in-house for lunch, dinner, and Sunday brunch. Their rotating wine list along with their daily specials guarantees you’ll find a new favorite each time you return. For a taste of South America, check out Selva. Their Latin American fusion takes notes from American and Peruvian cuisine, presenting a unique menu with dishes like their famous ceviche and custom cocktails. They blend beautiful food with fun nightlife with a weekend DJ playing until 1:00 AM. It’s one of the best things to do in Sarasota for the night. Owen’s Fish Camp has the laid-back atmosphere you’re looking for on vacation, but they don’t sacrifice uniqueness or flavor. Their local fish is among the freshest you can find, and they also offer southern classics and craft beer and wine. Southern hospitality and quality ingredients combine to bring you a unique and fulfilling dining experience. If pasta is calling your name, head to Café Baci. 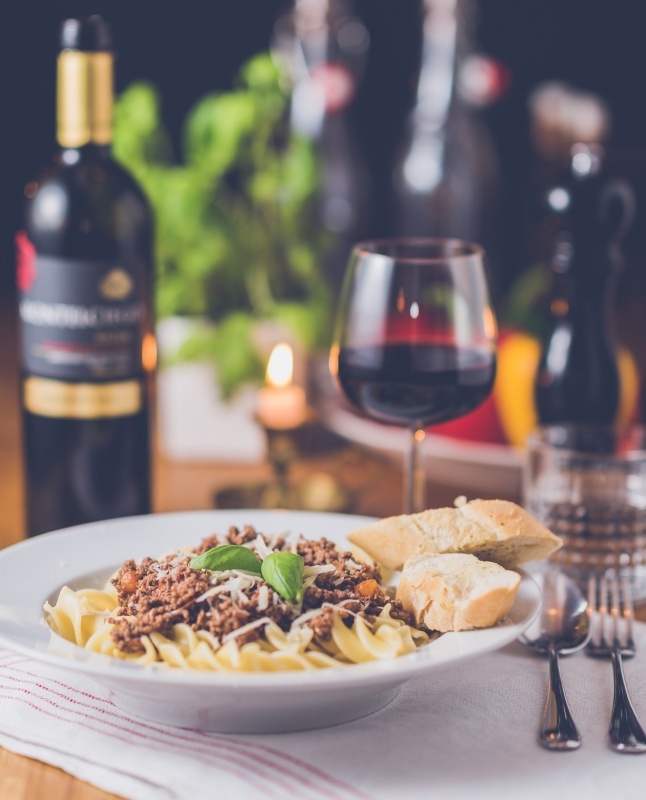 This Italian eatery has been voted “Best Italian Restaurant in Sarasota” since 1995 by the Sarasota Herald. Your experience feels authentic through everything from the décor to the delicious food. 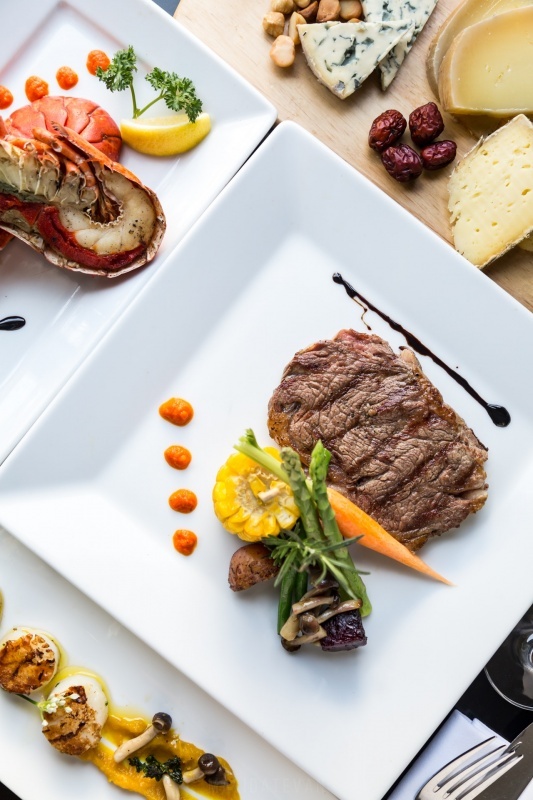 Their focus on Tuscan and Roman cuisine gives them plenty of room to showcase the local seafood. Plus, don’t miss the homemade tiramisu! If you’re celebrating a special occasion, Michael’s On East is just the spot. Sarasota’s only AAA Four Diamond Award Restaurant comes with a higher price tag, but the decadent cuisine and wine make it worth your while. One unique feature of Michael’s is their Portugal Epicurean Adventure menu, which gives you a special taste of the unique dishes of Portugal. This restaurant makes for a celebration you won’t soon forget. The dining room at Marina Jack’s is one to behold. The classic menu combined with stunning water views creates the perfect dinner vibe. This restaurant is also friendly to vegetarians and those who eat gluten-free. The property also has a lounge and piano bar! 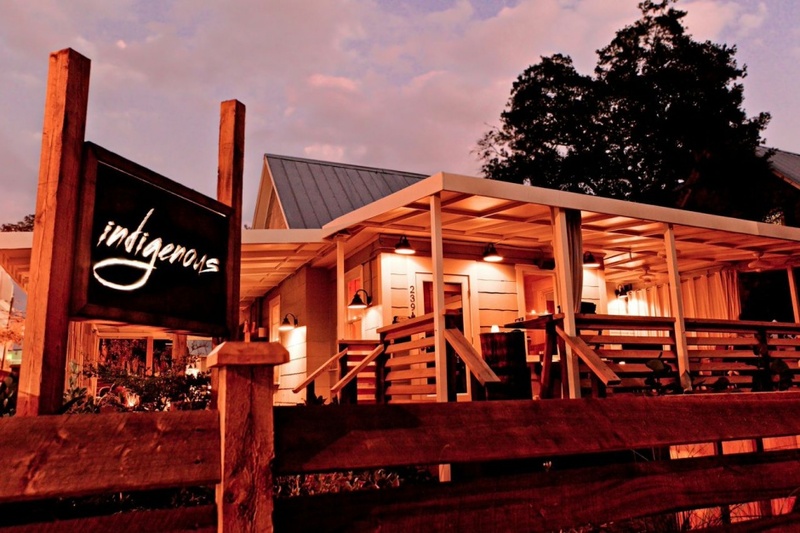 At Indigenous, the focus is on delicious and responsible American cuisine. The menus change based on the season, and the restaurant prides itself in using ecologically responsible and sustainable methods to source its ingredients. You can enjoy the beautiful indoor décor or the outside view of the water year-round. Another unique eatery in Sarasota is Element, bringing a modern spin to classic Mediterranean dishes. Their extensive wine menu complements the unique entrees perfectly, and their desserts are not to be forgotten. If you’re dreaming of Asian food, check out Yummy House. 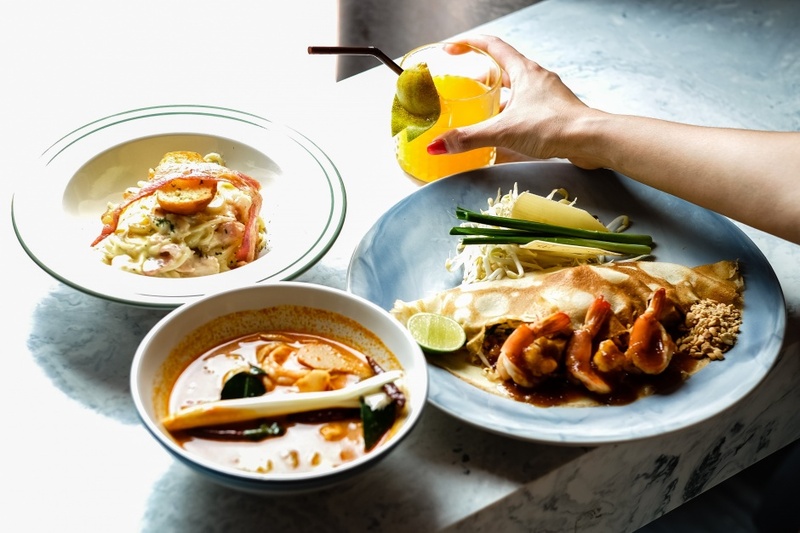 From classics like chicken fried rice to specialties like jellyfish salad, you will have a hard time deciding what to pick from their extensive menu. They also offer dim sum during lunch hours. No matter what you decide on, you definitely won’t leave hungry! If your family members can’t decide what they’re in the mood for, try Antoine’s. They offer a little something for everyone, from seafood specials to dishes inspired by Belgian, French, and Italian cuisines. They also have mussels served 10 different ways! It’s clear that there is no shortage of fantastic food in Sarasota. 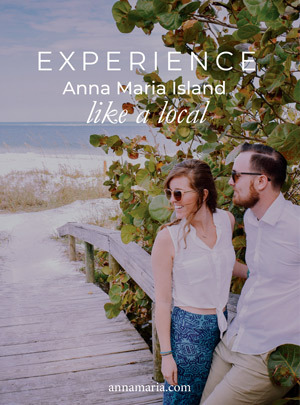 Contact us today to secure one of the top Florida vacation home rentals and get more fantastic culinary recommendations, no matter your taste.